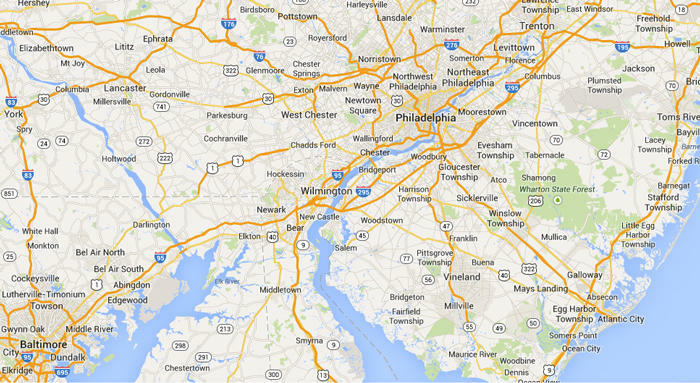 Lotza Party provides party rental delivery service to the greater South Jersey area and it's surround communities. We service communities like Haddonfield, Red Bank, Sicklerville, Washington Township, Swedesboro, Medford, Cherry Hill, Trenton, Mount Holly and many more. This is just a partial list and does not represent our entire delivery area. If your specific location is not mentioned here, please call us at (856) 553-6561 and we will be happy to assist you an exact delivery price for your location. In addition to these local communities in our backyard, Lotza Party also provides service to our neighboring states of Pennsylvania, Delaware and Maryland. Community pages for specific information based on location. This is not a complete list, and is growing on a daily basis. for information on your specific location, please contact us at (856) 553-6561.